Before you begin working your way to foreign language fluency, it helps to understand the culture behind the language you’re learning. After all, language exists to help a group of people express their ideas and beliefs. Italy is an old country with a rich history and culture. As you begin your Italian language program, gaining a strong grasp on this history, the values, and the etiquette will help you rapidly achieve success. In particular, if you were trying to gain Italian residency, then you need to know what’s involved in the process so you can live as a resident in the country. When a foreign national wants to take up residence in Italy, several procedural steps must be followed, including the residency permit. 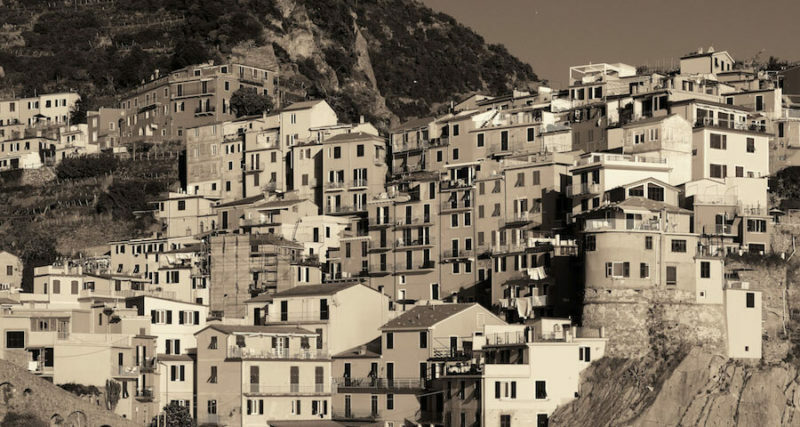 The residency permit, or “permesso di soggiorno,” must be obtained within eight days of arriving in Italy by any traveler from outside the European Union who intends to stay for more than 90 days. Not only is that the law, you will be using the“permesso di soggiorno” again and again for many other things. For example, the “permesso di soggiorno”is required to get a “certificato di residenza”(residency certificate). The residency certificate is required for many essentials of day to day life, including buying a car and setting up basic utilities. To get it, one must go to the “Ufficio Anagrafe” and be registered. Both the “permesso di soggiorno” and identification must be presented for many aspects of daily life. The appropriate amount in “bolli,” proving payment of the right fees, will be affixed to the document when registering with the local commune. Another bureaucratic step required for basic life in Italy is the “codice fiscale,” or tax code. This operates like a tax identification number. This is issued as a card at the “Ufficio Imposte Dirette,” or local tax office. To get the card, one must bring a passport and identification card. It must be obtained prior to acquiring other necessities, as it can be demanded when signing up for almost anything, including a bank account. Once obtained, it is a good idea to keep these identifications and cards handy at all times while in Italy.